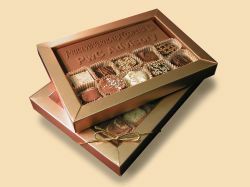 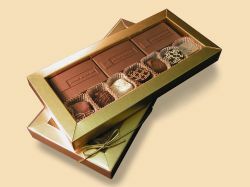 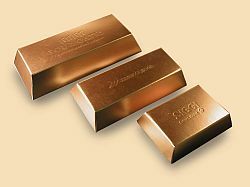 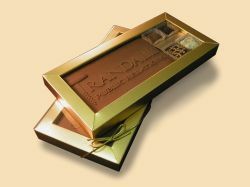 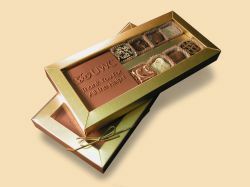 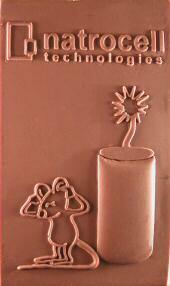 turn your logo or sales message - into chocolate! 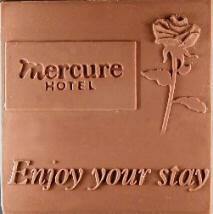 hotels - restaurants -�rewards -�and more! 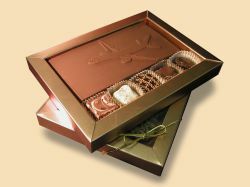 simply email us your artwork and we�ll recreate it in delicious belgian chocolate!